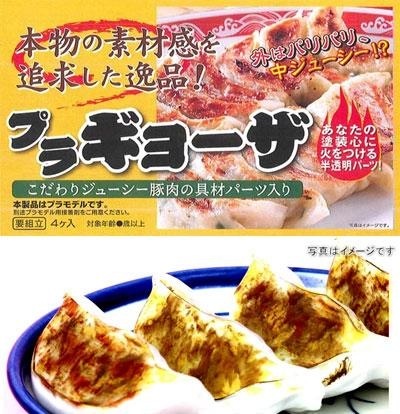 One of our most favorite beer snacks are gyoza. Packed with juicy meat and a crisp outer skin, these snacks are irresistible. 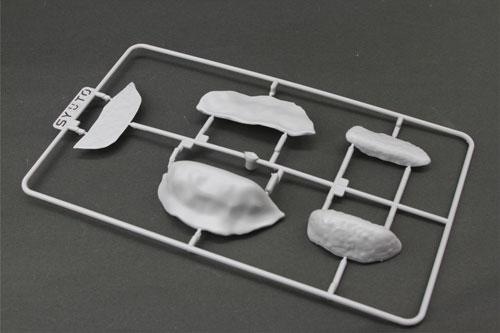 That’s probably why they made this plastic model kit so that you could enjoy looking at your favorite gyoza all day long. 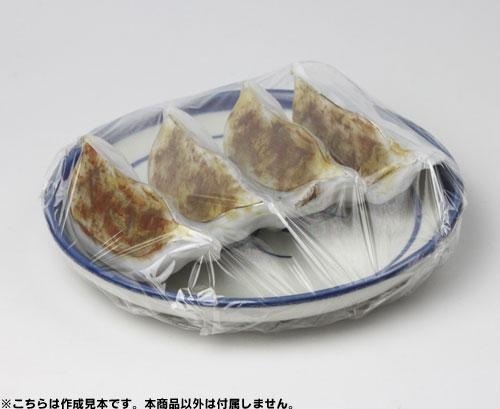 But with a little love and lots of work, you too, can have a perfect gyoza replica to keep you company until you can get a real meal.